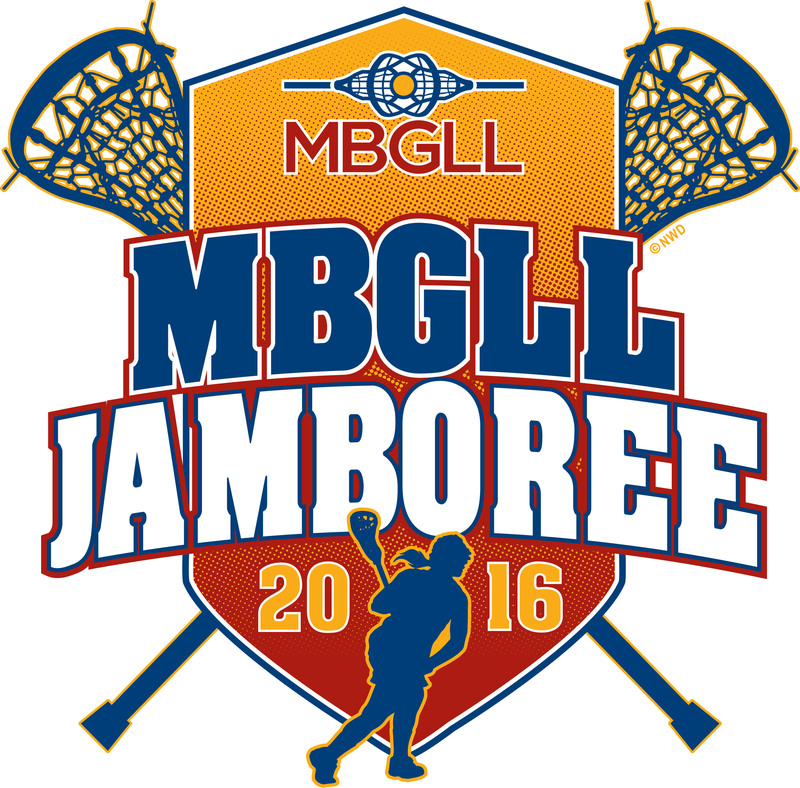 The 2016 MBGLL Jamboree will take place at Chelmsford High School and the surrounding fields on June 11-12, 2016. Game Times: Coaches may choose to play on a certain date (June 11 (Saturday) or 12 (Sunday)) and in the morning (8:30a-1p) or afternoon (1:45p-6:15p) session. Note: U9 is invited to play on Saturday, June 11 during the morning session and Sunday, June 12 during the afternoon session. Vendors: We are actively accepting vendor registrations. Please register on mbgll.org under "individual registrations."